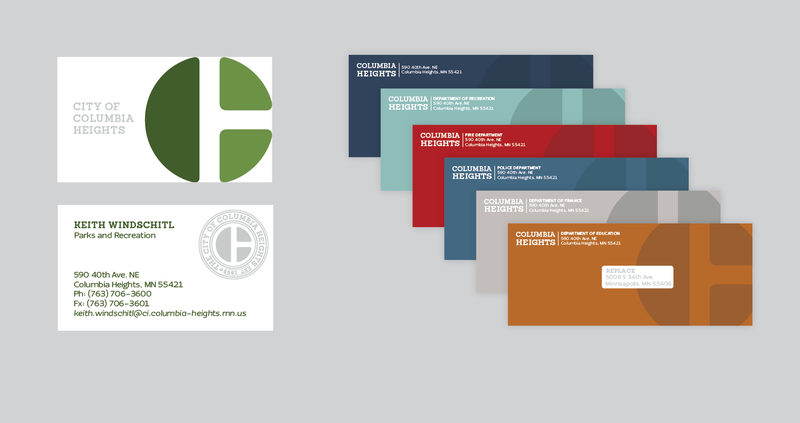 We had the honor of working with the City of Columbia Heights on a new identity and set of brand standards to help with the consistency of materials spanning the city’s many different departments. 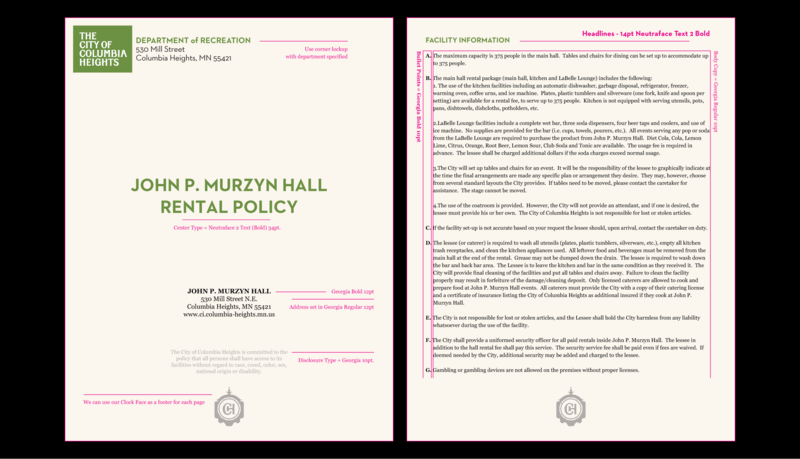 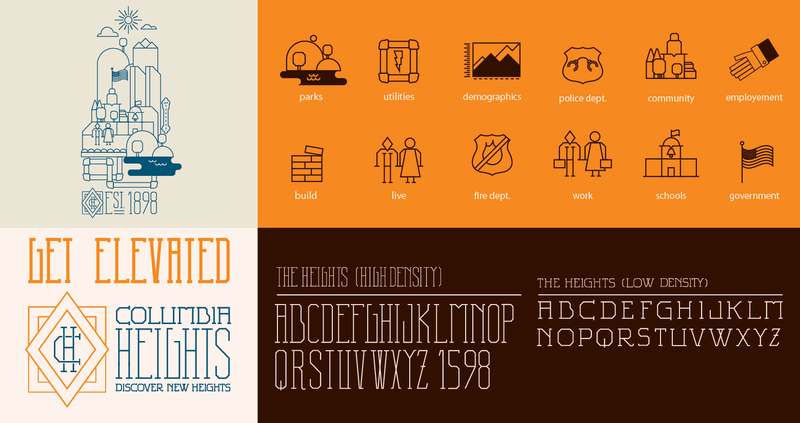 To tackle this challenge we ended up creating a custom typeface, landmark poster series, countless Microsoft word templates and in-depth styleguide to ensure future materials are harmonious with the new brand. 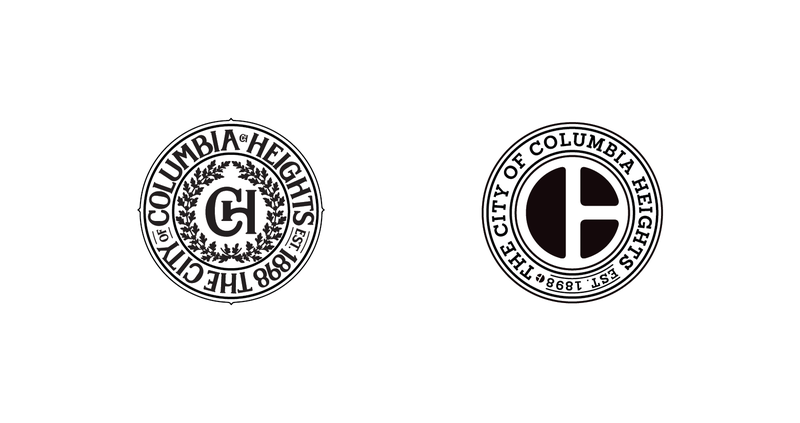 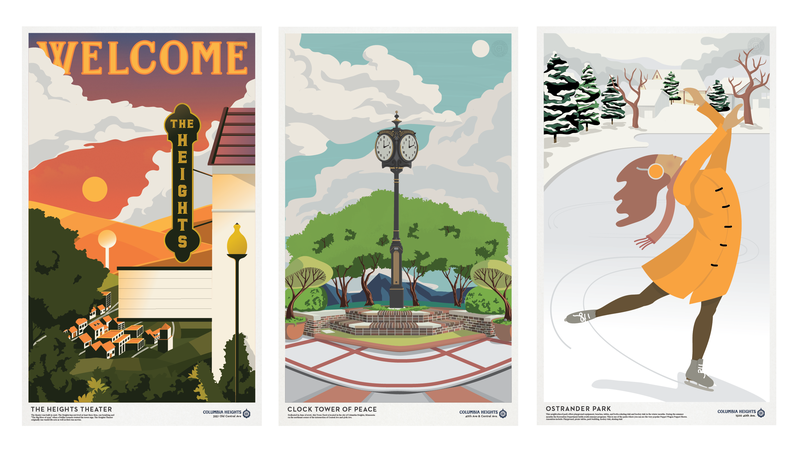 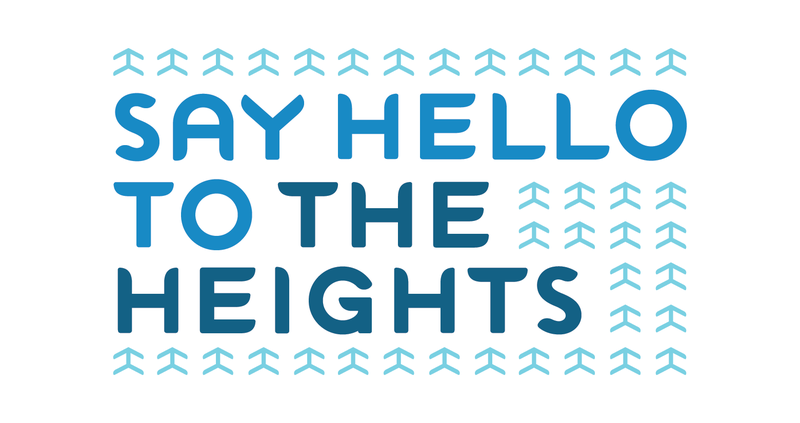 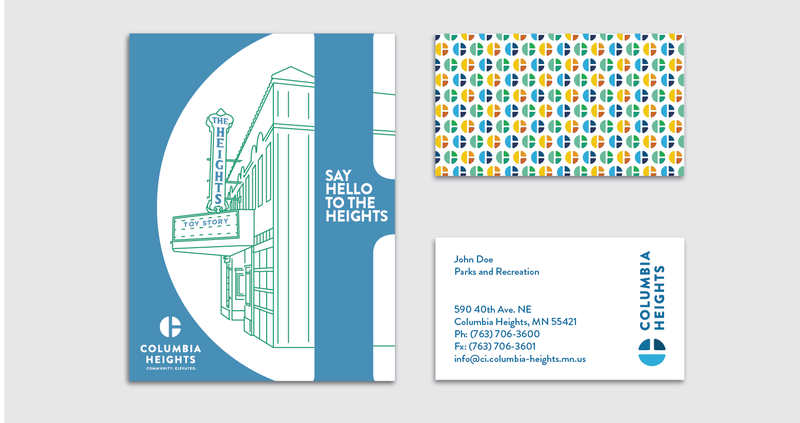 The new logomark features the face of Columbia Heights’ Clock Tower of Peace with a new CH monogram. 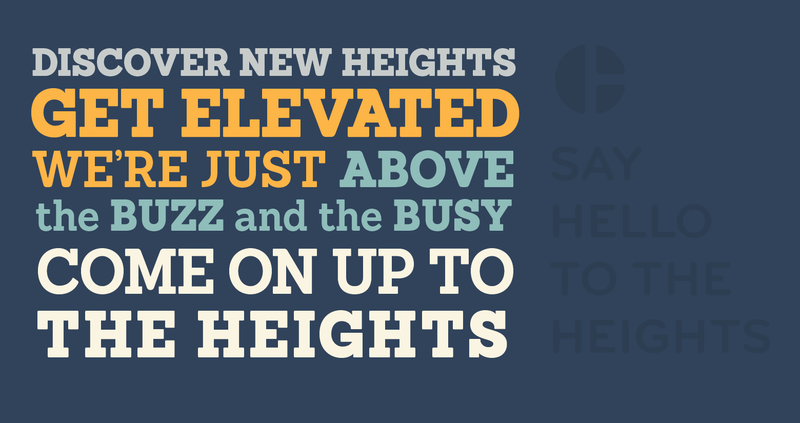 For phase one we came up with 5 directions. 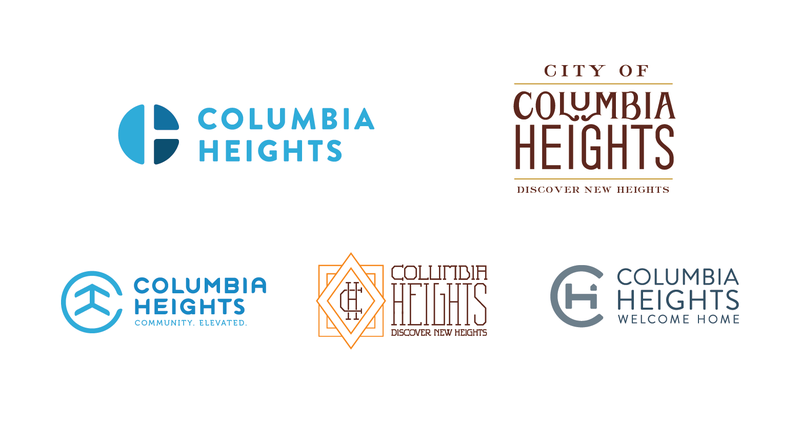 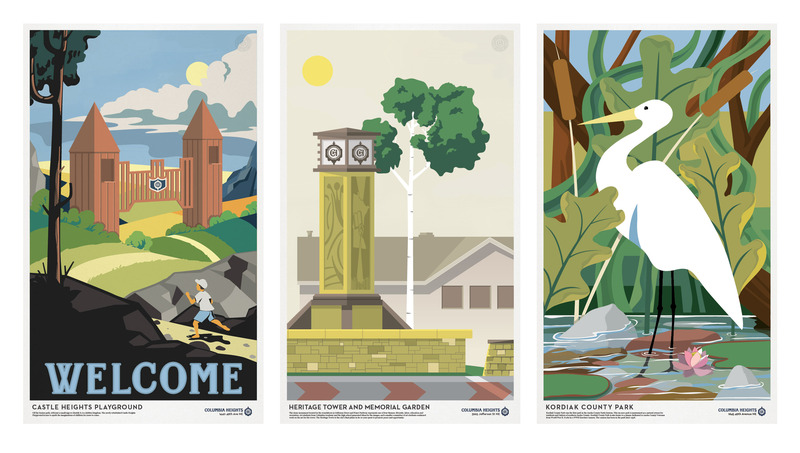 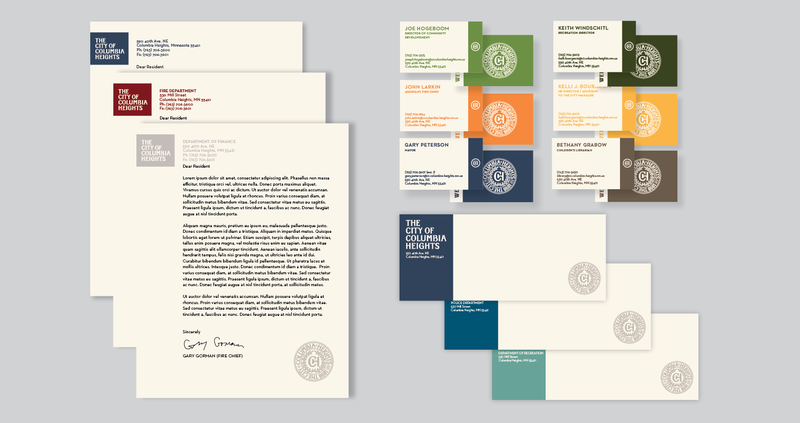 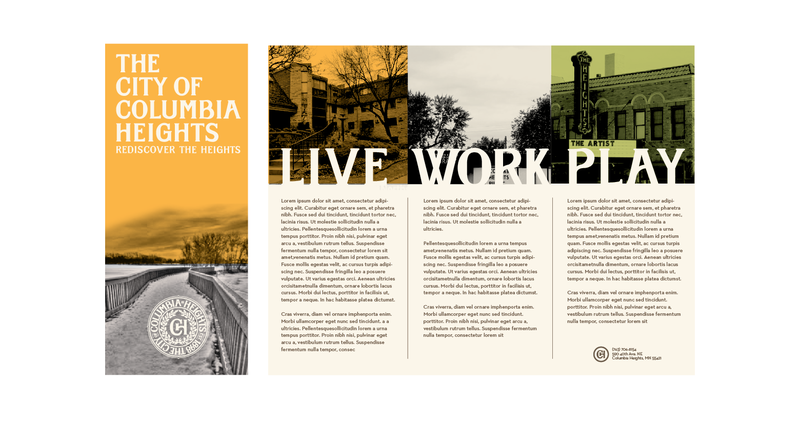 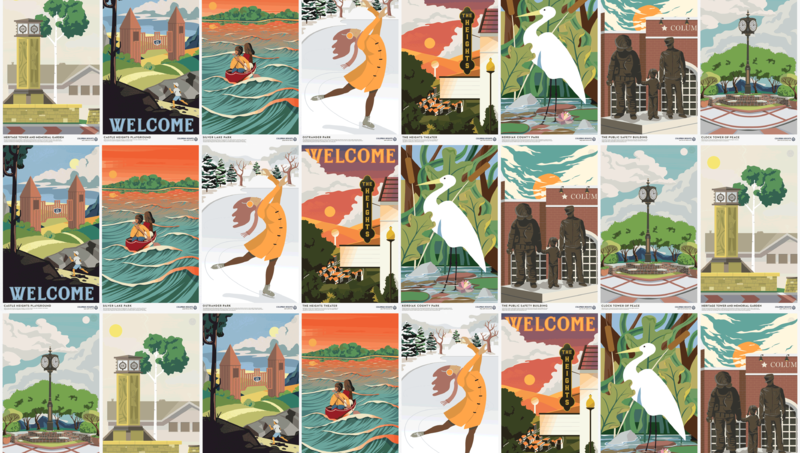 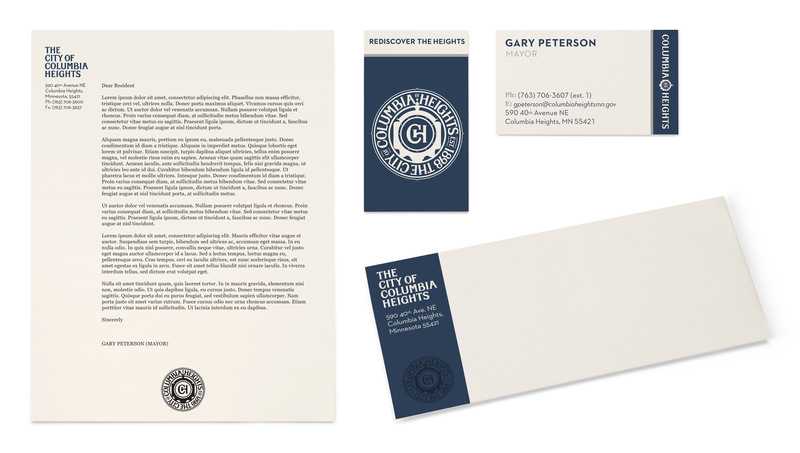 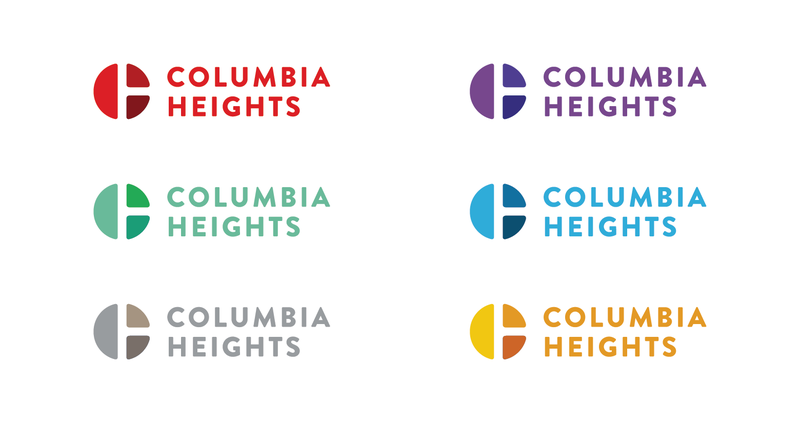 We executed some versions that modernized the previous Columbia Heights identity and some that were more adventurous and based on vintage typography. 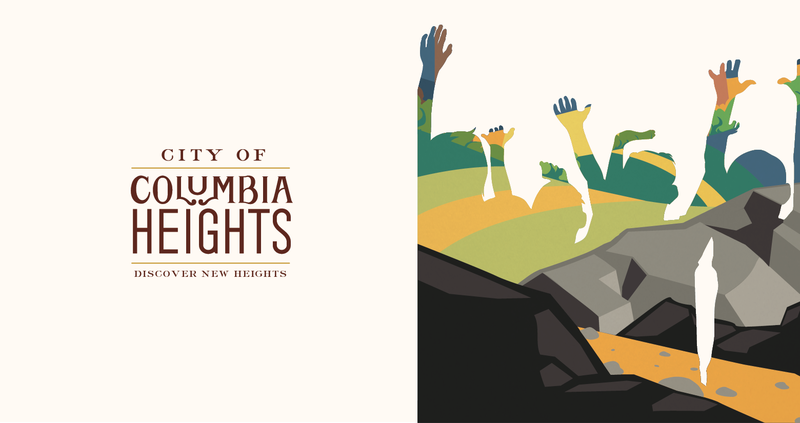 After phase 1, voting events were held between city staff as well as citizens on where they wanted the new Columbia Heights identity to go. 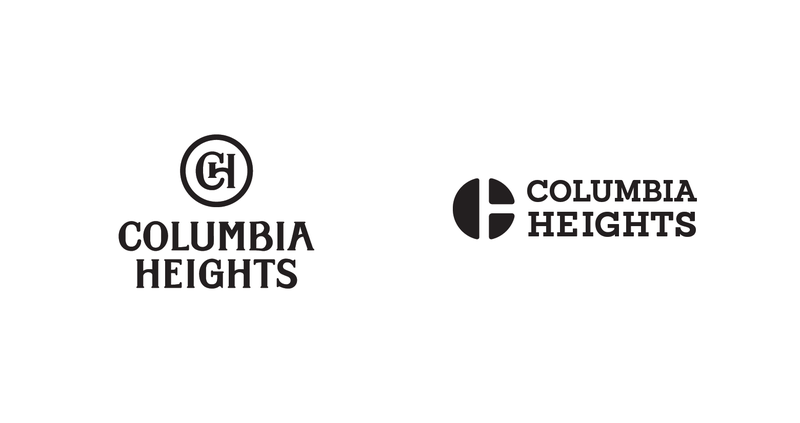 After the votes we narrowed down the directions to two. 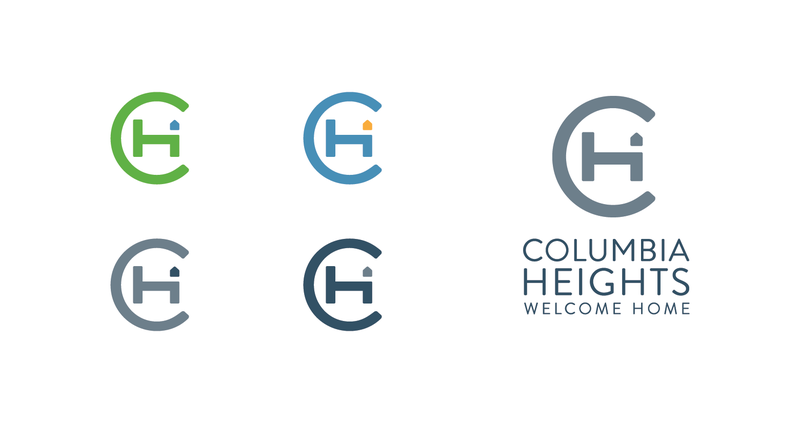 One that was more vintage and spoke to the heritage of Columbia Heights and one that was a clear modernization of the existing mark.